Check out the schedule for the 2019/2020 Season of the Salt Life WSA Championship Tour. 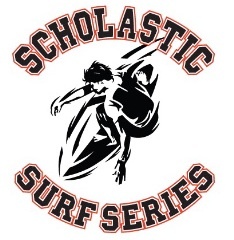 Registration for the new season will open on April 1. 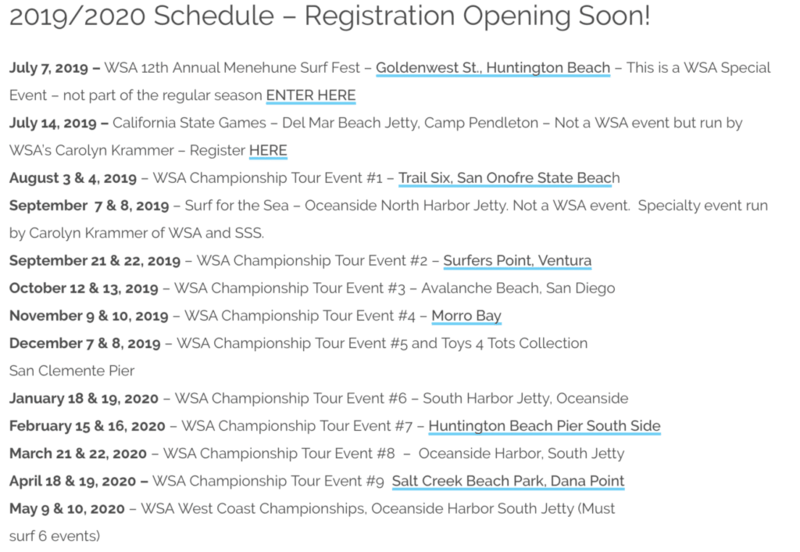 Go to http://surfwsa.org/20182019-schedule-of-events/ and scroll down below the current season to see next seasons schedule of great events! 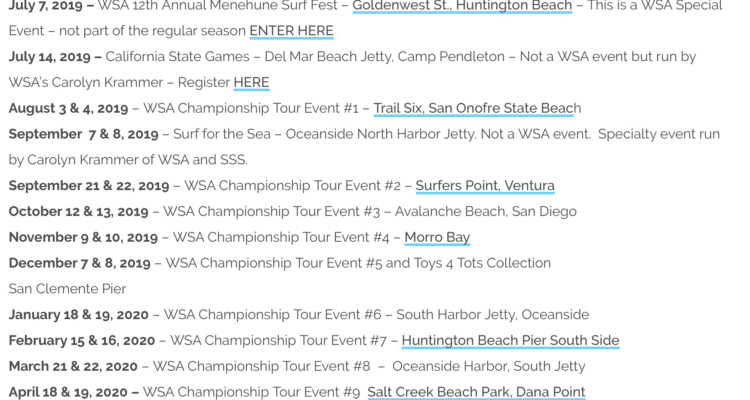 Salt Life WSA Hoppy Swarts Memorial West Coast Championships Registration Open! 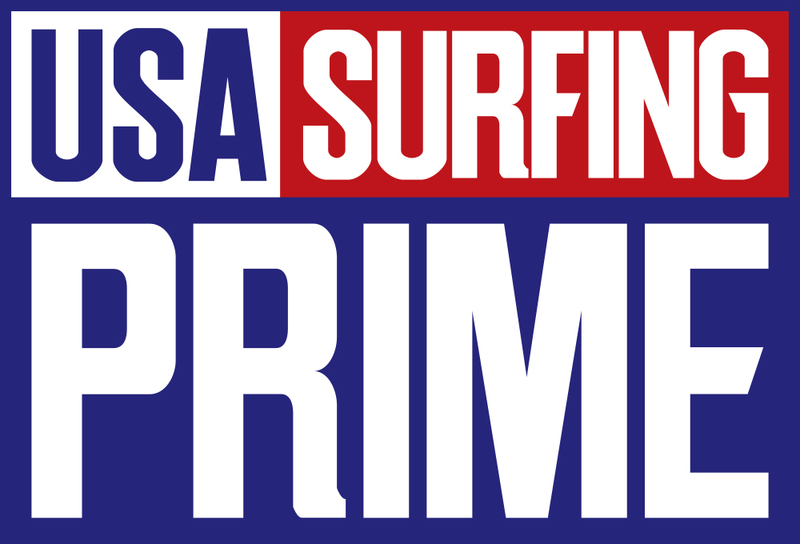 Time to Check Your Ratings!